Mr. Galloway joined MERITAX Property Tax Consultants as a senior tax consultant and shareholder in 1999. Prior to joining MERITAX, he served 14 years with Marvin F. Poer & Company. He provides an extensive background in the analysis of office and retail property portfolios. Mr. Galloway earned his bachelor of business administration degree in real state from the University of North Texas in 1985. He received his master’s degree from Southern Methodist University in 1996. 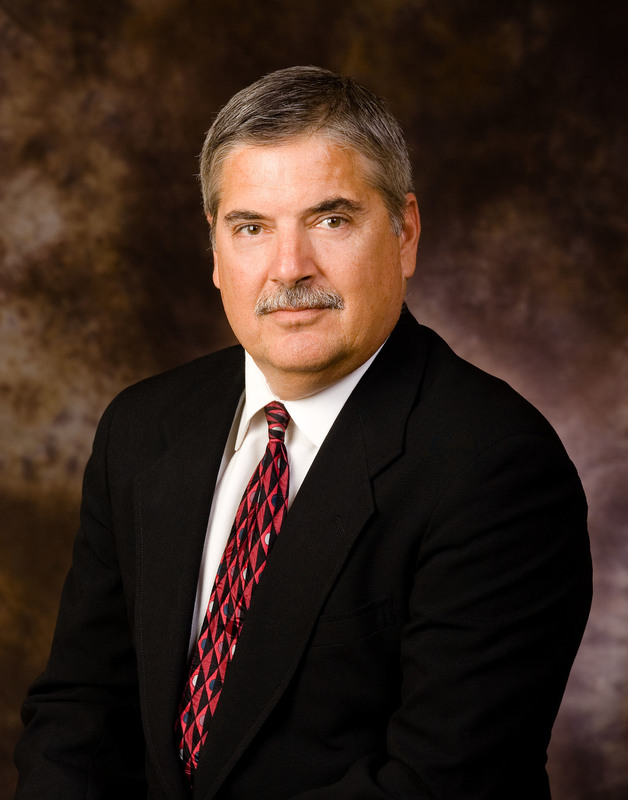 Mr. Osteen joined MERITAX Property Tax Consultants as a senior tax consultant and shareholder in 2002. Prior to joining MERITAX, he spent five years with REO Tax Consulting, Inc. – a company he formed after serving two years as a commercial appraiser with the Oklahoma County Assessor’s Office. Mr. Osteen earned his bachelor degree from Oklahoma State University in 1984. Mr. Honea joined MERITAX Property Tax Consultants as an associate in 1995 where, three years later, he was promoted to senior vice president. Prior to joining MERITAX, he spent a year with Arthur Andersen LLP where he represented all of their tax clients regarding personal property tax issues. Before that he served two years with the Dallas Central Appraisal District. 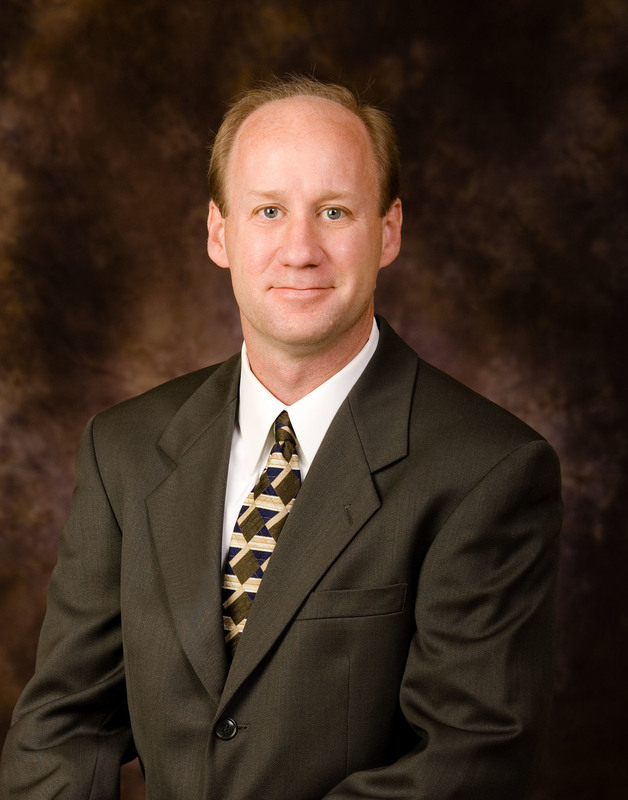 Mr. Honea earned his business degree from Texas Tech University in 1992. 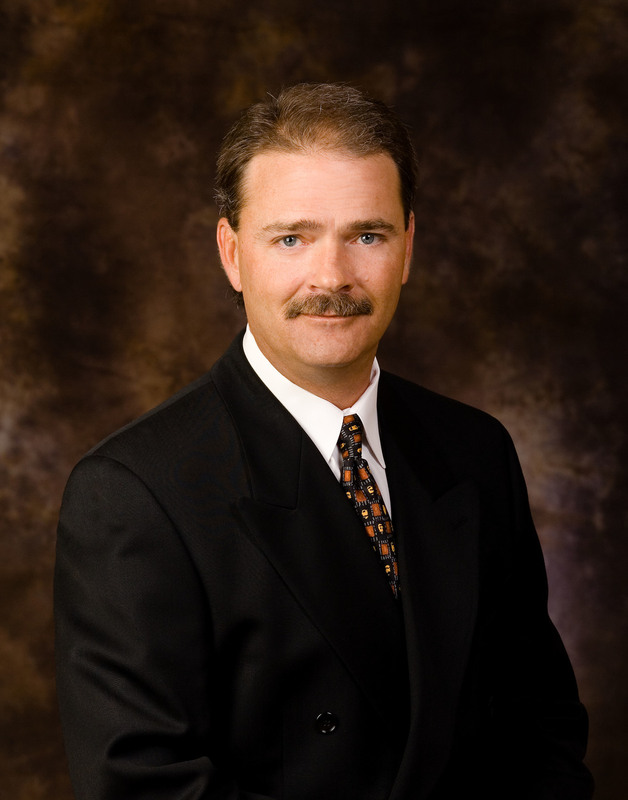 Mr. Stanley joined MERITAX Property Tax Consultants as a senior tax consultant in 2004. Prior to joining MERITAX, he served seven years as a senior manager for the state and local tax services of Ernst & Young LLP. Before that, he served ten years as a senior property tax consultant for Marvin F. Poer Company. Mr. Stanley earned his bachelor of arts degree from the University of North Texas in 1986.